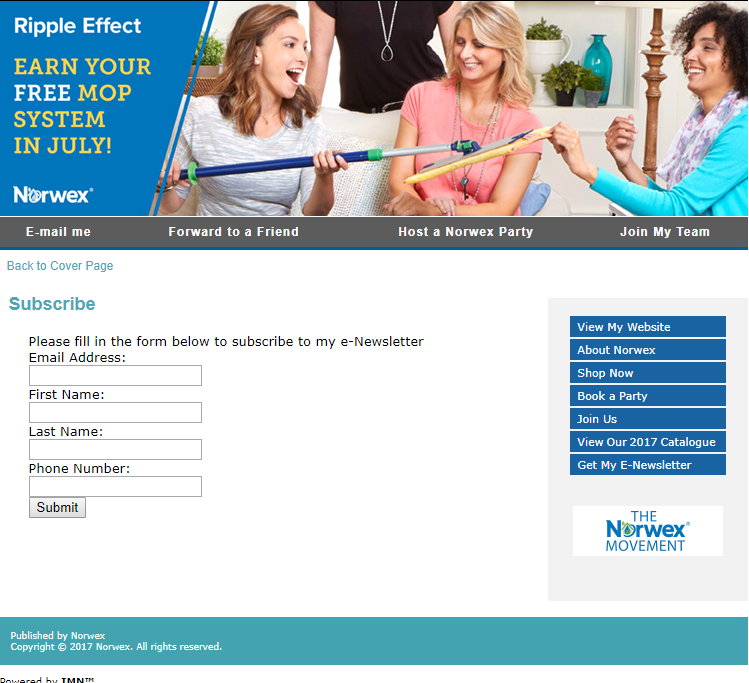 Norwex Microfiber – What is it? Norwex Microfiber is 1/200th the width of a human hair. It has the ability to lift things off a surface for a real clean without chemicals. I am here to offer you a better solution than smelly vinegar and gritty baking soda. 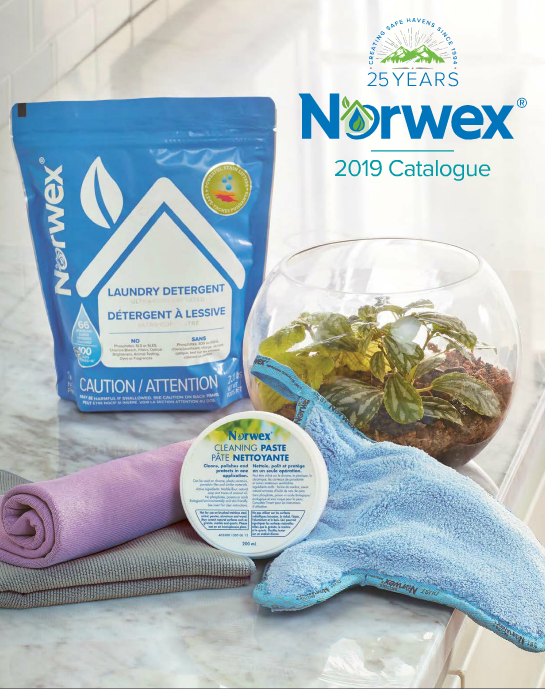 With Norwex, all you need is water. No chemicals yet amazing clean! No nasty physical reactions. 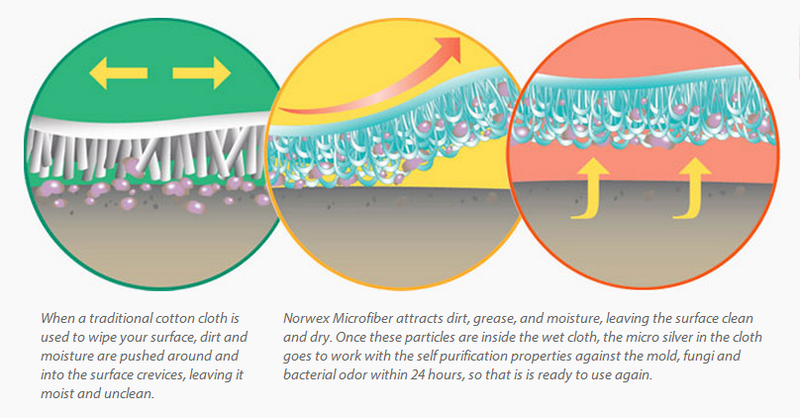 Dirt, goop and germs are literally LIFTED off surfaces with the amazing Norwex Microfiber and water!